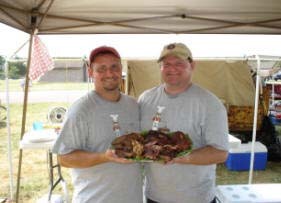 Our very first competition was the 2007 Great Pacific BBQ and Bluegrass Festival. 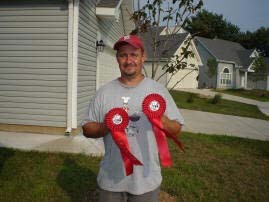 We placed 7th in ribs and 8th in brisket. Overall we were 13th out of 38. That accomplishment was significant enough to earn us Power Rankings in 2007 for both ribs and brisket on thepickledpig.com.